Burial at sea is beautiful and due to the tight restrictions and rules it’s also a relatively good green option. It’s still not hugely popular however. This is probably down to the aforementioned restrictions as well as the fact there are only 3 locations available for sea burial in the UK and one of those is only allowed to be used if the other two are unreachable for any reason. 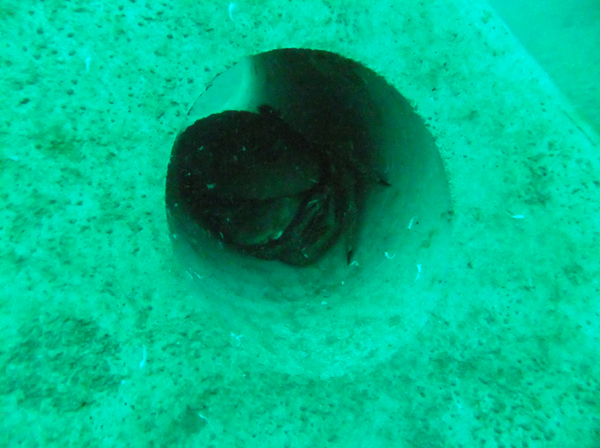 If a sea burial is your dream you shouldn’t let this put you off. 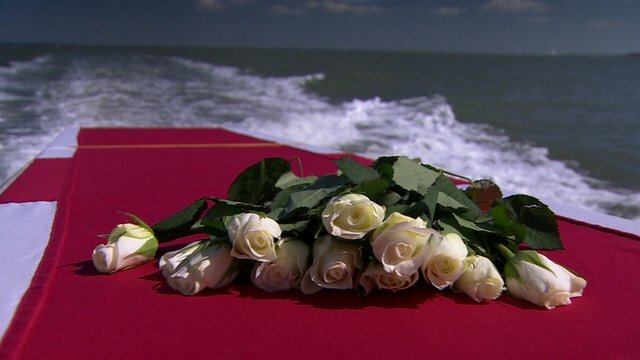 You can find all the information you need here and the BBC produced this lovely video showing a traditional burial at sea. There are, of course, other options to make sure you live out eternity at the bottom of one of our glorious oceans. Many people take urns of cremated remains to the sea and scatter them on the surface but during my investigations I have discovered some alternative options that will make sure you get right to the ocean floor. The first are these beautiful urns from a company called Passages. They produce a wide range of eco friendly and sustainable urns especially for the sea burial of cremated remains. Two in particular caught my eye. 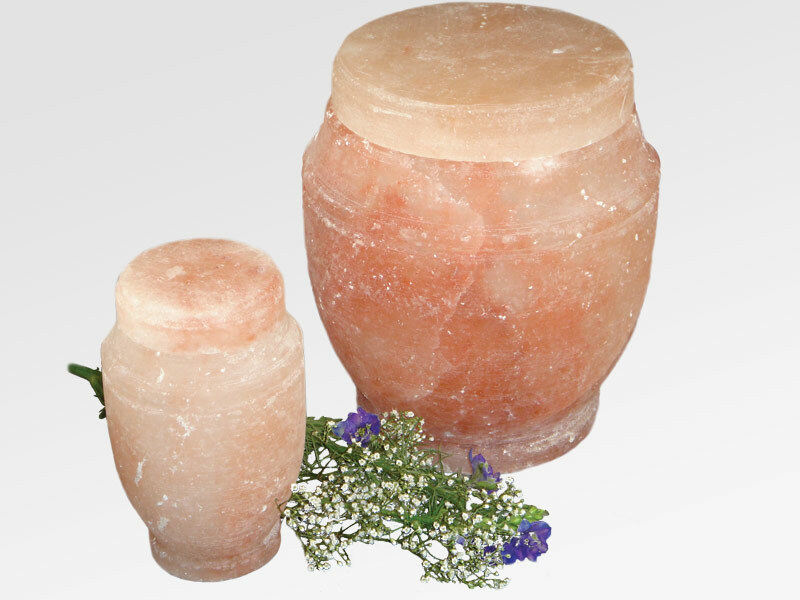 This salt urn looks stunning and quickly dissolves within 4 hours once in the water. I also love this shell shaped urn. Made from non-toxic recycled paper it will also biodegrade. It comes with the option of mini shells in which a small portion of the remains can be sealed and kept. 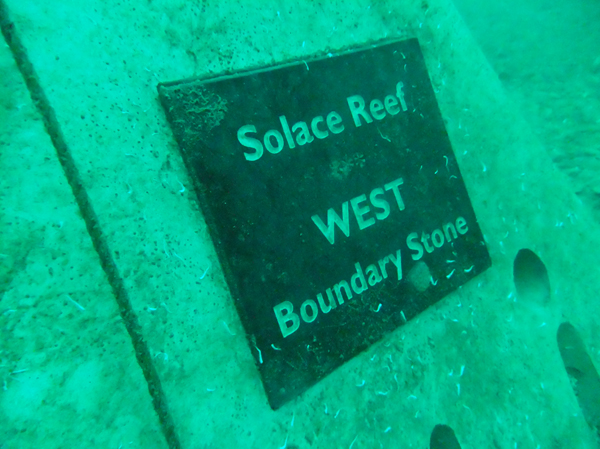 If you fancy becoming part of the underwater ecosystem you could always go with a Solace Reef. These stone reefs contain your cremated remains and sink to the sea bed where they become part of a living reef. Nature quickly takes over and covers the stone with life whilst sea creatures make their homes within the holes. Quite lovely. So if the sea is where you want to rest eternally don’t be put off by the tight restrictions. There are lots of options to make sure you’ll be enjoying your forever sleep with the fishes.